Celebrating its 50 years of sailing to Alaska in 2019, Princess Cruises already unveiled its 2020 Alaska season with cruises and cruisetours, on sale starting November 15. 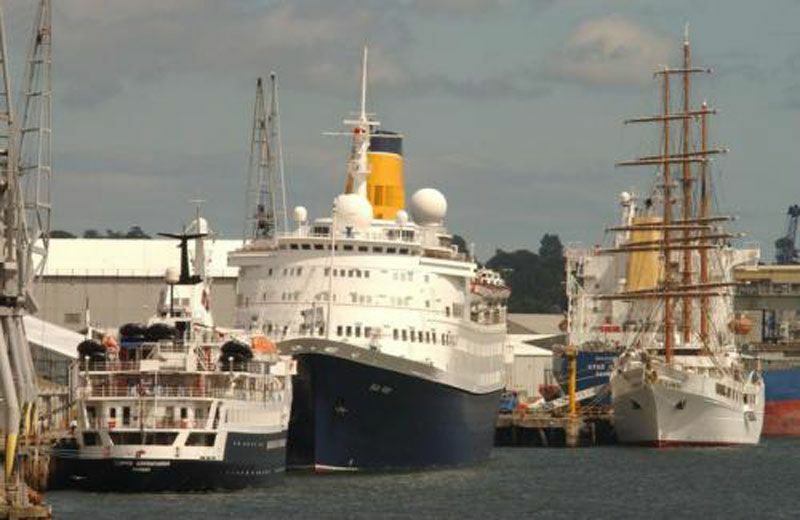 Scottish ports are on course to welcome a million cruise passengers annually years ahead of original expectations after another record season in 2018 when a fleet of 825 cruise ships brought 794,577 passengers to destinations around the country. The Florida-Caribbean Association (FCCA) announced that the 2017-2018 cruise year brought record economic contributions to the region, despite the historic hurricane season. 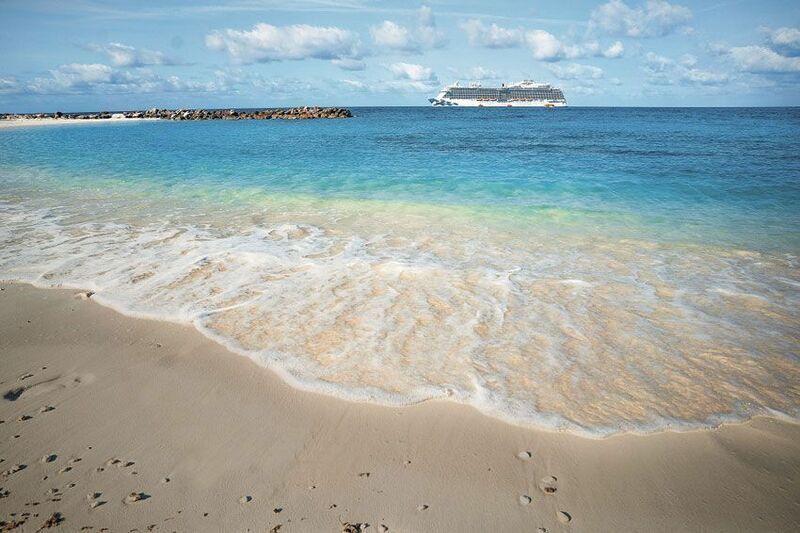 Princess Cruises continues to offer year-round Caribbean cruising from Florida with family-friendly summer vacations in 2020, featuring the cruise line’s popular Eastern Caribbean and Western Caribbean itineraries. 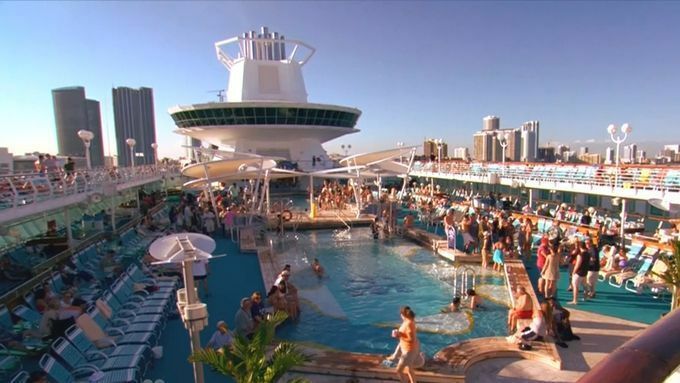 Carnival Corp. announced that its cruise joint venture with China State Shipbuilding Corporation (CSSC) will launch this week under the name CSSC Carnival Cruise Shipping Limited. 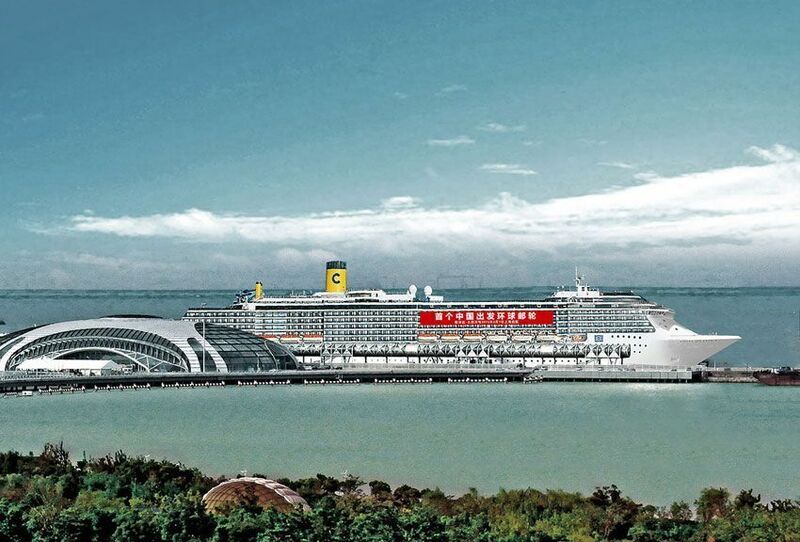 The new China-based cruise company plans to operate its own fleet to serve Chinese cruise guests by the end of 2019. 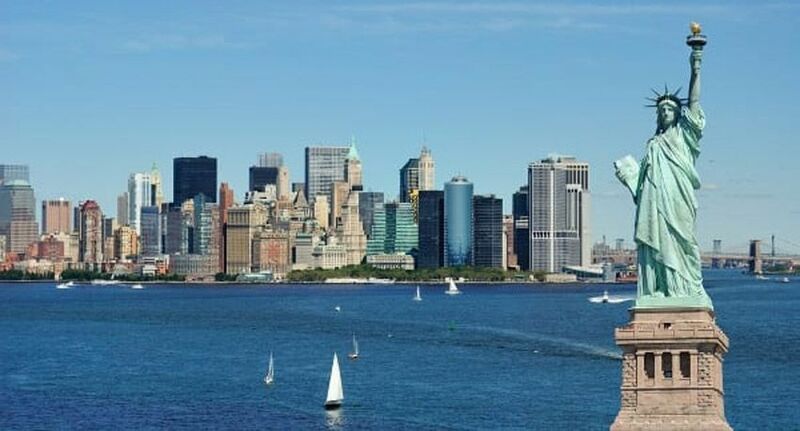 Holidaymakers looking to take in the autumnal beauty of Cape Cod, sail along the Hudson River and get a close-up glimpse of the iconic Statue of Liberty will soon have the chance to do so by booking Fred. 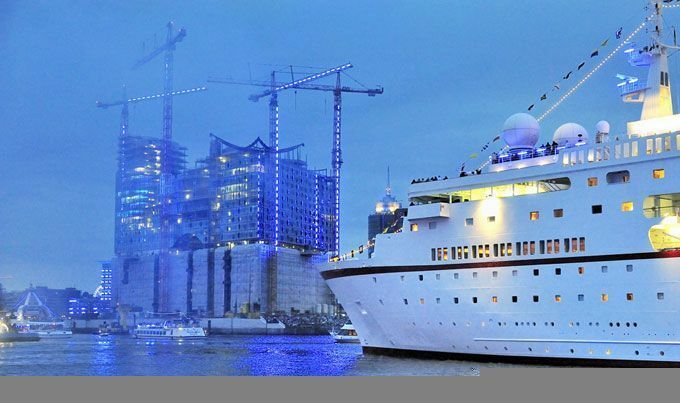 Olsen's inaugural 34-night 'American Waterways in the Fall with New York’ sailing on Balmoral in September 2020. 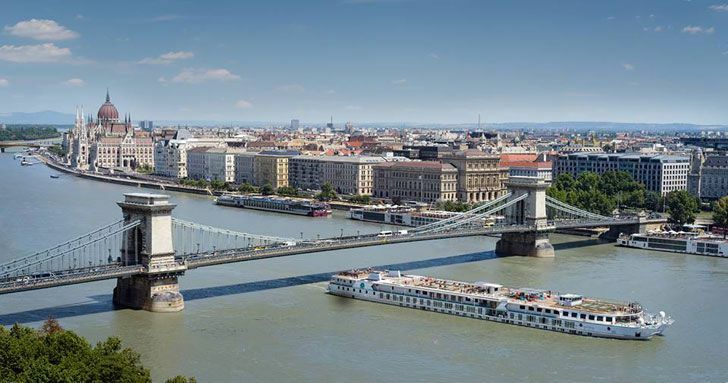 Crystal River Cruises announced the complete deployment for its award-winning fleet in 2021 giving travelers nearly three years in advance to plan luxury vacations along Europe’s rivers. 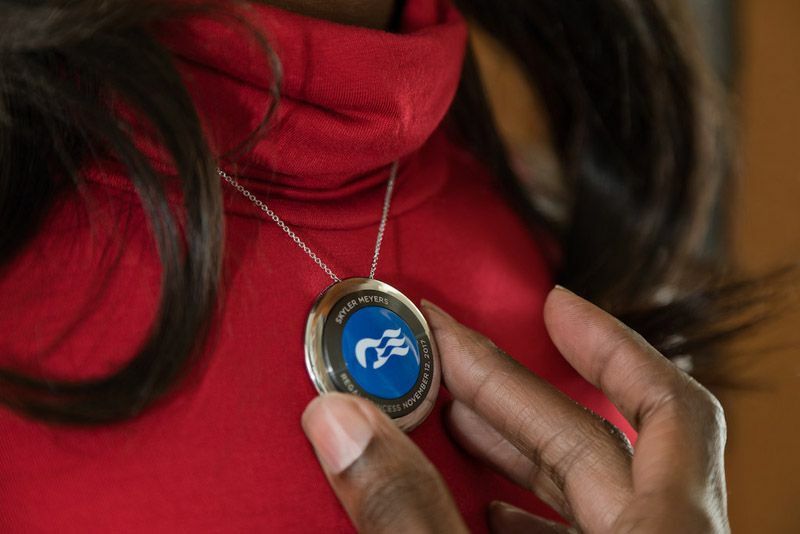 Carnival Corporation announced that the U.S. Patent and Trademark Office (USPTO) has issued the corporation three patents protecting 46 intellectual property innovations for OceanMedallion™. Seatrade Cruise Asia Pacific 2018 came to a close on Thursday 25 October 2018 with over 1,100 professionals from 34 countries across the international cruise industry registered for the three-day conference; marking this year’s event as one of its most successful editions to date. In 2019, Disney Cruise Line guests will be the first to meet Captain Marvel when she makes her debut during Marvel Day at Sea.